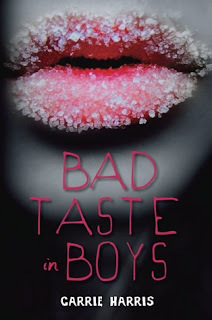 The Compulsive Reader: Bad Taste in Boys Book Trailer! Haha! I definitely will think about reading this one after watching that trailer. Awesome.